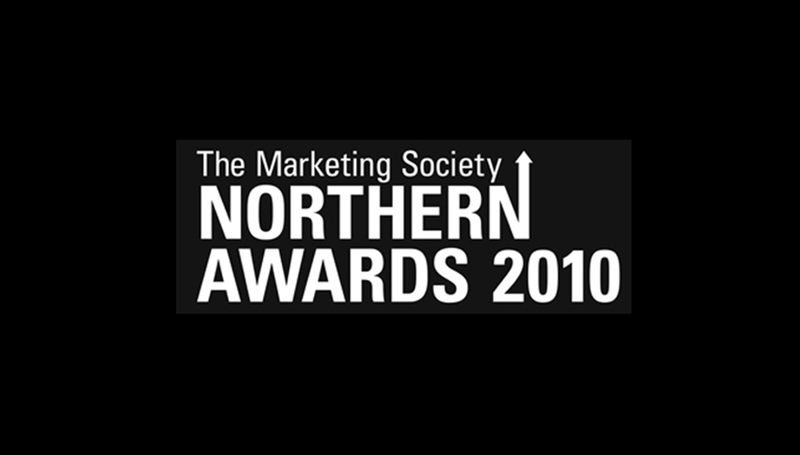 Vimto’s “Seriously Mixed Up Fruit” campaign has been voted the Best Food and Drink Campaign of 2009 by The Marketing Society at its inaugural awards in Manchester. The campaign beat off strong competition from other great FMCG brands including Aunt Bessies (who were highly commended), Kelloggs, Warburtons, Jammie Dodgers and Golden Wonder. Nick Brookes, Managing Partner at driven said “Seriously mixed up fruit” is a great example of what we call an “idea that sells”. That’s what we promise to create for all our clients at driven and this award is proof that we deliver”.